Abstract—Cloud Computing has been developed to deliver information technologies services on demand to organizations such as well as individual users, this technology is still in its early stages of development because it suffers from different security threats that prevent users trust it In this paper, we identify different security problems existing in the cloud from several research papers and we show suggestedsolutions. Index Terms—Cloud computing, security issues, threats, risks. Y. Ghebghoub is with the University Saad Dahlab (e-mail: ghyasmine@hotmail.com)..
S. Oukid is with the laboratory LRDSI Saad Dahleb University-Blida..
O. Boussaid is with the Institute of Communication of the University of Lyon 2, France. 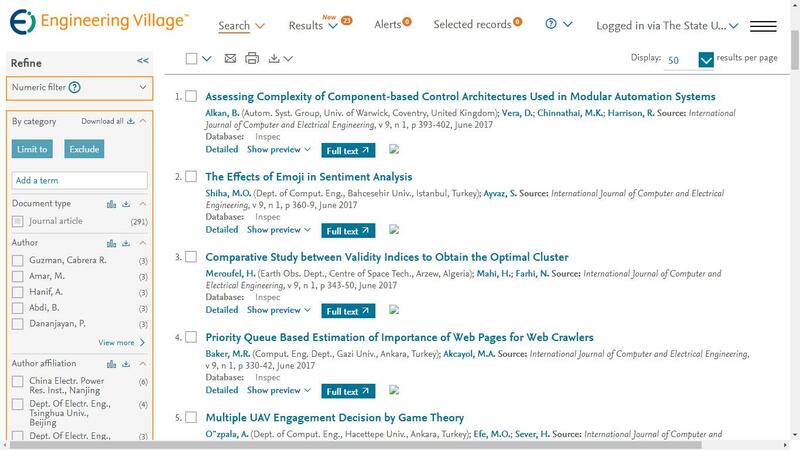 Cite:Y. Ghebghoub, S. Oukid, and O. Boussaid, "A Survey on Security Issues and the Existing Solutions in Cloud Computing," International Journal of Computer and Electrical Engineering vol. 5, no.6, pp. 587-590, 2013.